I have always wanted to try wood bending. 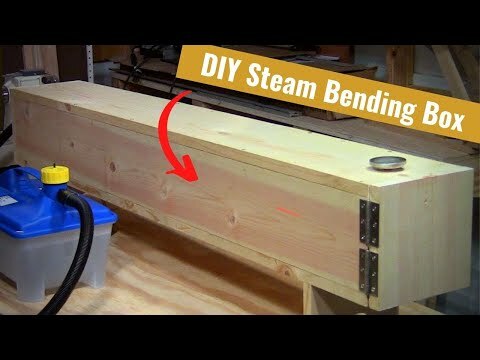 Particularly steam bending, so I purchased a Steam bending kit from Rockler and in this video I build a steam box to use with the kit. Next Week Will be my first Steam Bending Project! Also I have some exciting news to share... Check it out! http://www.asimpledesignofocala.com/blog - My New Blog! http://www.keek.com/Laney Shaughnessy - Follow me on Keek!